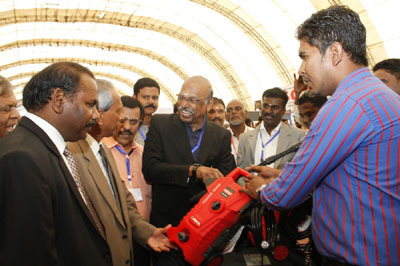 The Jaffna International Trade Fair 2017, the largest consumer exhibition and trade fair in the fast-growing northern region of Sri Lanka, will be held from 27 to 29 January for the eighth consecutive year, with all arrangements in place to make it a great success for private and public sector companies, suppliers, buyers/procurers, academics, students and the general public. The event named ‘Gateway to the North’ will be held at the Jaffna Municipal Council Grounds. It is widely accepted as a ‘must-attend’ in the event calendar of stakeholders in the supply chain and the procurement process, and comprises local and international stalls catering to an array of needs and services.